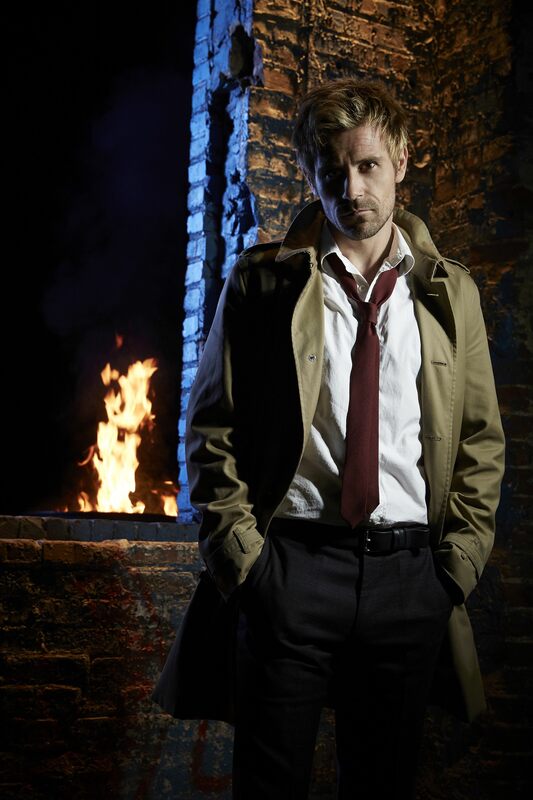 Constantine Promo. . HD Wallpaper and background images in the Constantine (NBC) club tagged: photo john constantine matt ryan constantine master of the dark arts exorcism hellblazer dc comics. This Constantine (NBC) photo contains 火, 火焰, 地狱, 商务套装, 西装, 火, and 消防. There might also be 衣服套装, 套装, 西装, 衣服, 套衣服, 壁炉, 开放式壁炉, and 壁炉壁炉.